42' of Beautiful Lk. Samm. waterfront including dock & boat lift. 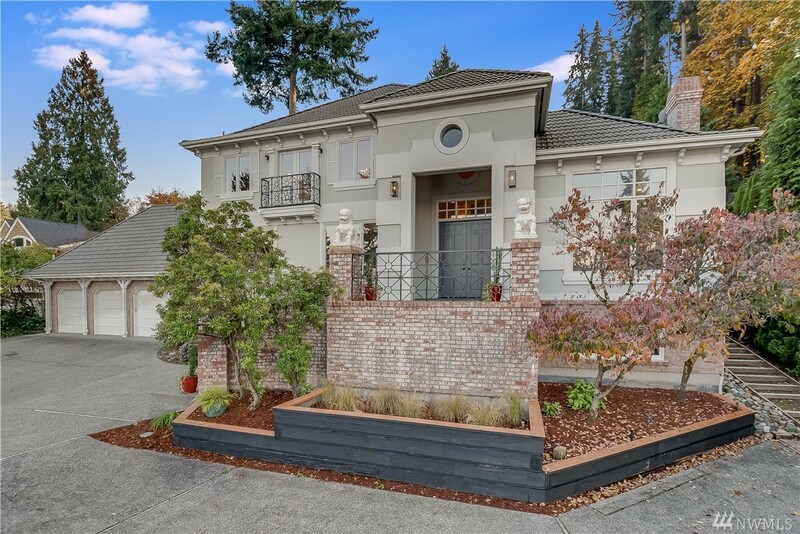 Home is just minutes from Downtown Bellevue, Redmond & Issaquah. Perfect balance of formal and casual living. Fresh upgrades including new kitchen w white quartz counters & all new shaker cabinets, high end SS appliances. New tile flooring, fresh paint throughout and all new carpet. 2 master suites. 1 on main level & 1 upstairs. Office, den, family & game room. Home is equipped w/ smart home features. Don't miss this opportunity.